We’re not just manufacturers – we’ve lived and breathed hygiene for the past 25 years with our successful hygiene service company – Fumacare – in New Zealand. So all our products boast exceptional form and function that are fit for purpose and truly tested in the marketplace. It’s washroom design created with you and your needs in mind. We provide specialist knowledge and expertise to all our customers, and we’re proud to supply the very best products on the market that set the benchmark within the hygiene industry. Pure Concepts was created through a desire to design, manufacture and source high performing and innovative hygiene systems for commercial use. Pure Concepts is a registered Limited Liability Company privately owned by its founding shareholders who are key members of the management team. The successful launch of our SaniPod™ range in 2006 has led to a collaboration with industry specialists and like-minded innovators to develop and source the very best hygiene solutions available in the market today. Our creative thinking and industry experience has resulted in further developing the SaniPod™ range with unique accessories and two distinct styles – Pod™ Petite and Pod™ Classic – to suit daily cleaning and total exchange service processes. Although our SaniPod™ and WipePod range are designed and developed in New Zealand, we also have manufacturing partners in Malaysia and South Korea to confirm our commitment to making service and delivery as efficient as possible. And while we’re making an impression on a global scale, we’re still committed to doing the basics right. We’re here to make your hygiene needs hassle-free for your peace of mind. With comprehensive experience within the hygiene service industry, our team are totally committed to providing continuous innovation for simply outstanding products backed by excellent service. As well as being manufacturers, we also distribute world-class brands from other industry-leading companies throughout New Zealand and Australia. 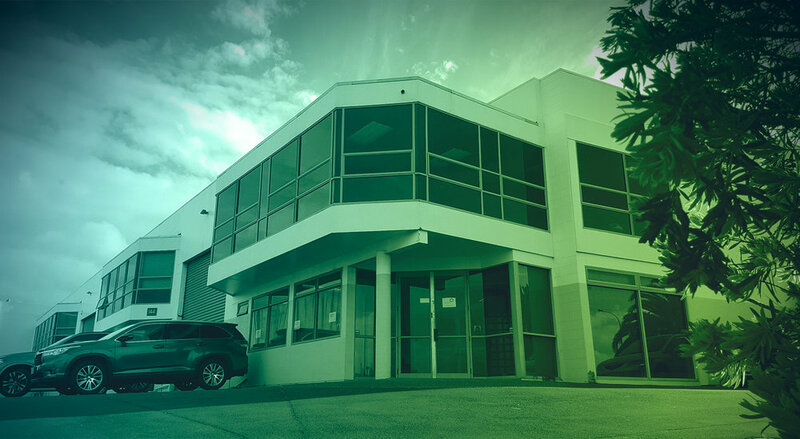 Pure Concepts Head Office is located in Auckland, New Zealand – but we truly have a global reach. Through our assembly and logistics hub in Malaysia and South Korea, our Auckland team handles all aspects of the supply chain allowing us to deliver straight to your door – regardless of size or scope. We provide private labelling and design services with our inhouse design team to ensure your company brand is consistently maintained. Our UK office in Manchester oversees the European and United Kingdom. Strategic Partners and Distributors provide an experienced and industry leading support network for an array of customers around the world. Our manufacturing partners in Malaysia and South Korea ensure Bespoke Design and OEM Services. Pure Concepts also offer unique bespoke designs and OEM (Original Equipment Manufacturers) services, allowing companies to design their own SaniPod™ style. If you’re looking to design your own range of washroom dispensers or finishes, then we can assist by creating a tailor-made solution using the latest manufacturing technologies from state of the art facilities. Our in-house Research and Development team thrive on seeking performance perfection for our products and continually building on our range to provide you with further world-class hygiene innovations. We exhibit regularly around the world to ensure we keep on top of the current global trends and seek the latest innovation in the cleaning and hygiene industry. Such tradeshows include ISSA/Interclean Amsterdam, ISSA North America, ISSA/Interclean Australia, The Cleaning Show UK, and Clean NZ. We’re also fully committed members of the ISSA (International Sanitary Supply Association) focusing on investing in human health and the environment. As a New Zealand company, we have a vested interest in genuinely implementing sustainable practices that put our environment and community first. Continually improving and innovating, so you can be sure you’re choosing a company that’s committed to adding value to your business with the products we supply. Influencing our supply chain to offer you more environmentally responsible solutions – from the goods we procure to the organisations we connect with. Engaging our people with our unique supportive culture that continues to define us in the market. Ensuring our products are fully compliant with worldwide legislation.